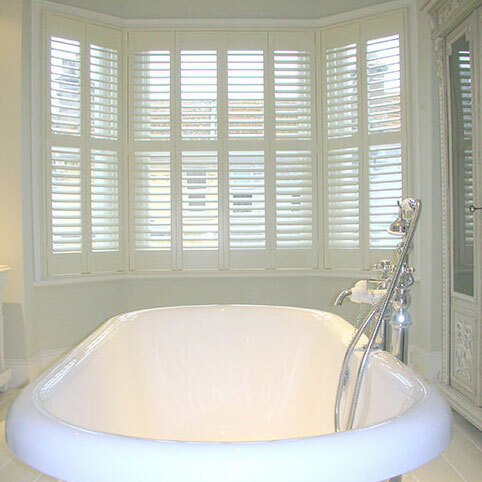 Plantation Shutters Clevedon by Just Shutters, your local shutter specialists. For the very best products, the widest range and exceptional customer service, call Just Shutters in Clevedon on 0117 370 1594. See what a difference shutters can make in your home or business. Rob and Linda Reeves are your local shutter experts. A husband and wife team, they are trained to the world-leading Just shutters standard. Passionate and focussed, they have an eye for detail and are committed to enhancing the homes of local people with the very best plantation shutters. Plantation shutters are fast becoming the window covering of choice; as people tire of laundering or changing dated curtains, or battling with recalcitrant blinds, the advantages of shutters are clear to see. Furthermore, shutters allow beautiful light to fill the room while keeping you private and protecting furnishings from the bleaching effects of the sun and heat. You can be assured of great quality materials across all our ranges. Additionally, shutters will fit any window or door including shapes. 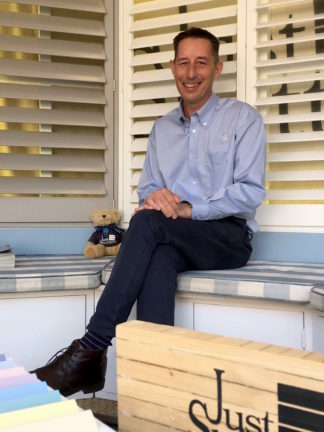 As local Clevedon specialists, Rob and Linda provide the UK’s largest range of stunning shutter styles and finishes, including our own exclusive ranges; this is coupled with great old-fashioned local family customer service. Additionally, all this at a competitive price. Call Rob and Linda today and let us create the very best look to enhance your home. For an informal chat or to book a home visit, call 0117 370 1594. Professional, so courteous at all times. Level of workmanship was overall exemplary. Highly recommended.